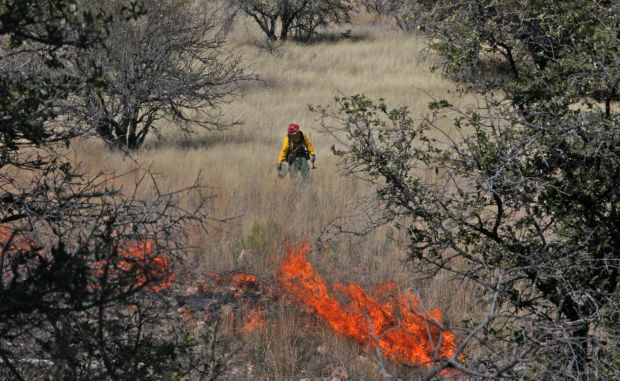 The Arizona Department of Forestry and Fire Management is planning a large prescribed burn between Bisbee and McNeal. This prescribed burn was on Fort Huachuca. After Wild West Show fame, "Buffalo Bill" held mining claims near Oracle.